What Do Turquoise Wristbands Symbolize? If a picture is worth a thousand words, a color is worth even more! The color you choose for your personalized wristbands can mean many things. When it comes to awareness, every color has a special meaning. 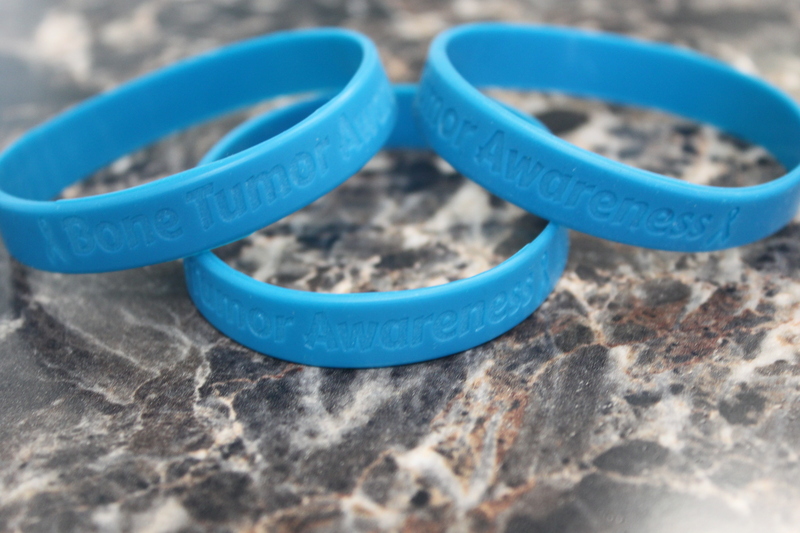 Turquoise silicone wristbands stand for a couple of different causes, and selecting the color turquoise can give your message more impact. The color turquoise helps control emotional stability and balance. Turquoise conveys a sense of peace and tranquility of blue along with the balance and growth of green. The feeling of calm turquoise brings is a great to surround yourself with in times of stress, emergency and depression. It helps elevate the spirit and clear the mind. Turquoise, the stone for which the color is named, has long had a special place among many Native American cultures. Used prominently in Native American jewelry, turquoise is believed to have healing powers and is believed to bring good fortune and strength. At AmazingWristbands.com, you can create custom turquoise bands for your awareness campaign. To make your bracelet unique and eye-catching, use a second color as an accent or add a second swirled or segmented color. Use our online builder to create your personalized hand bracelets. If you need assistance, we’re just a phone call away. Our wristbands come in a variety of sizes and widths, including half-inch bands, thicker one-inch bands, and adjustable wristbands. We also offers popular slap bands that “snap” to a person’s wrist, USB bands, silicone rings and silicone key chains. Create your turquoise wristbands today! Comments Off on What Do Turquoise Wristbands Symbolize?